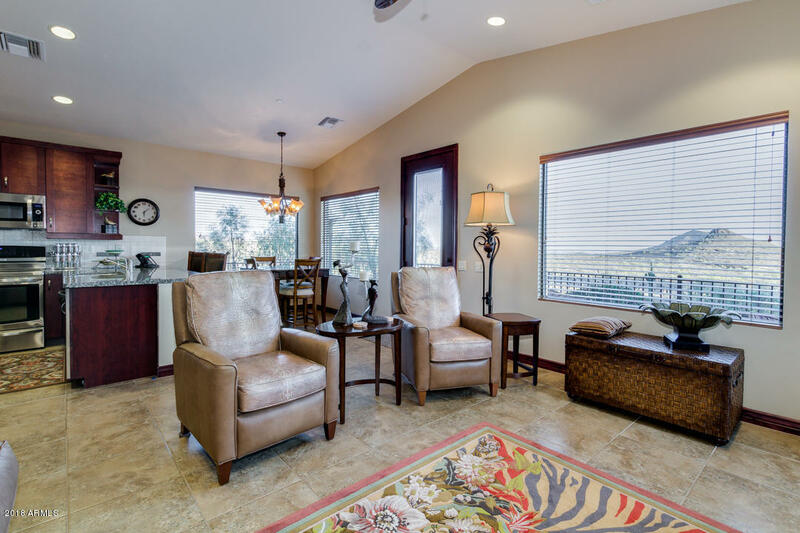 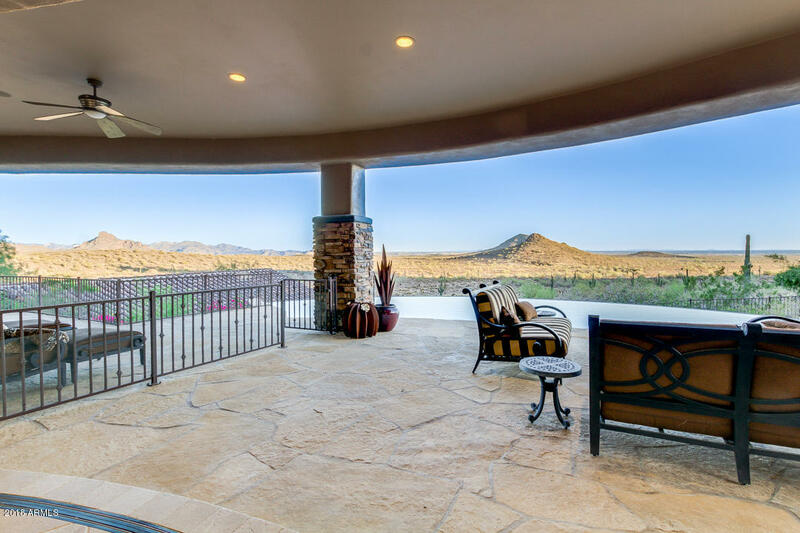 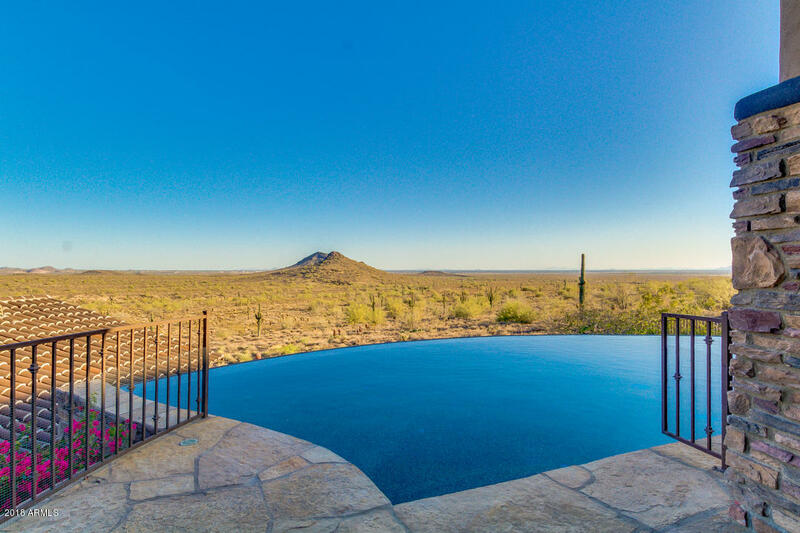 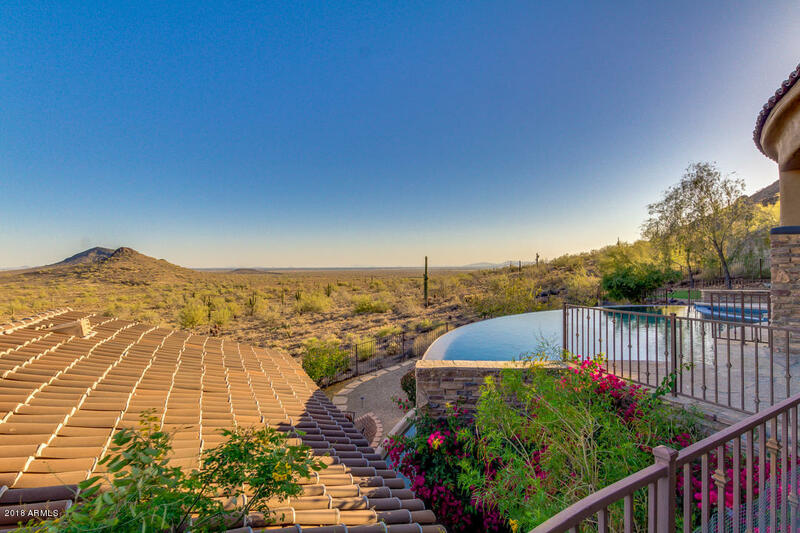 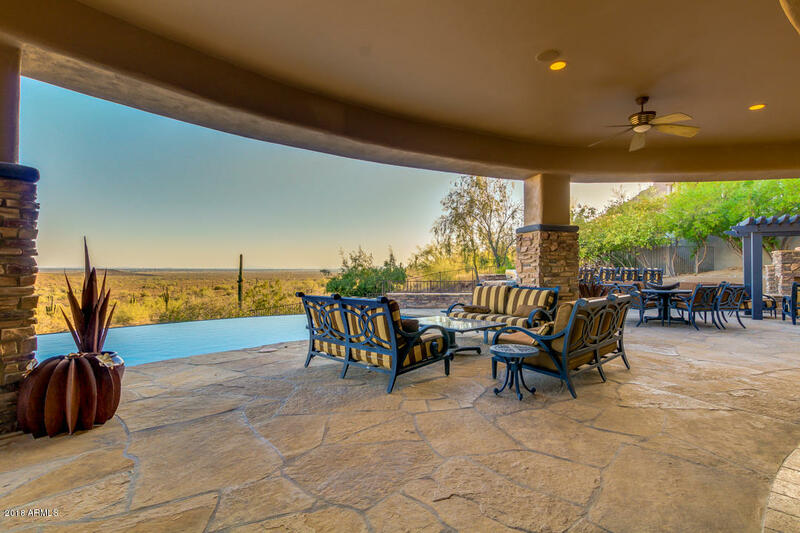 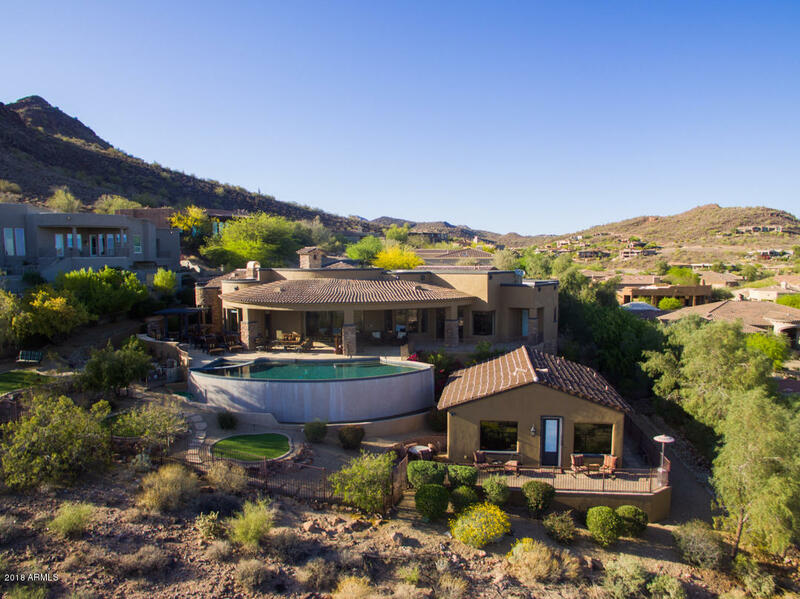 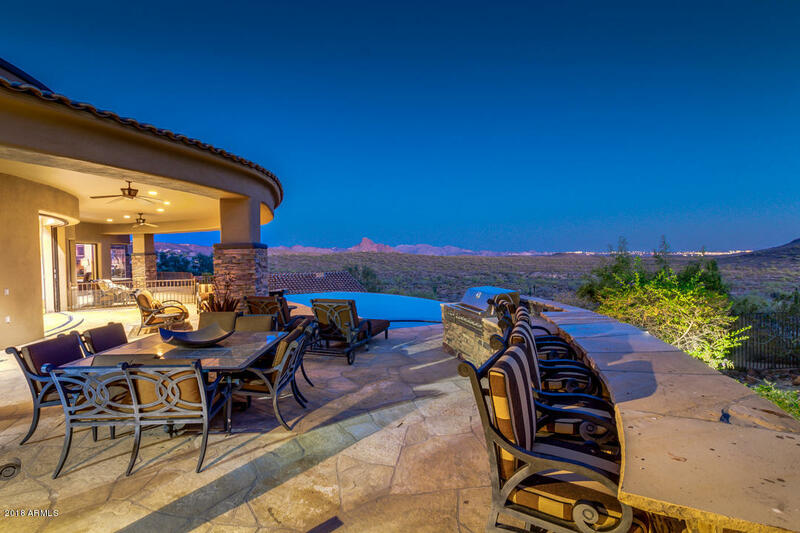 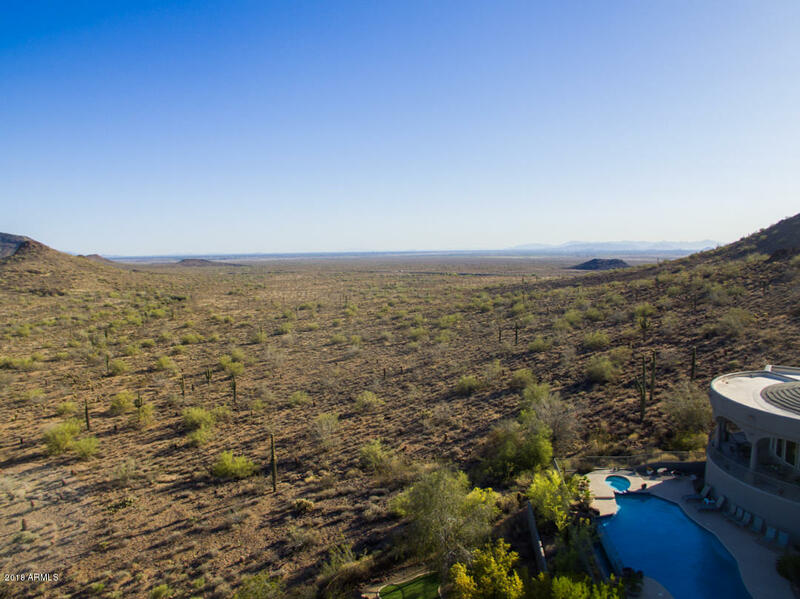 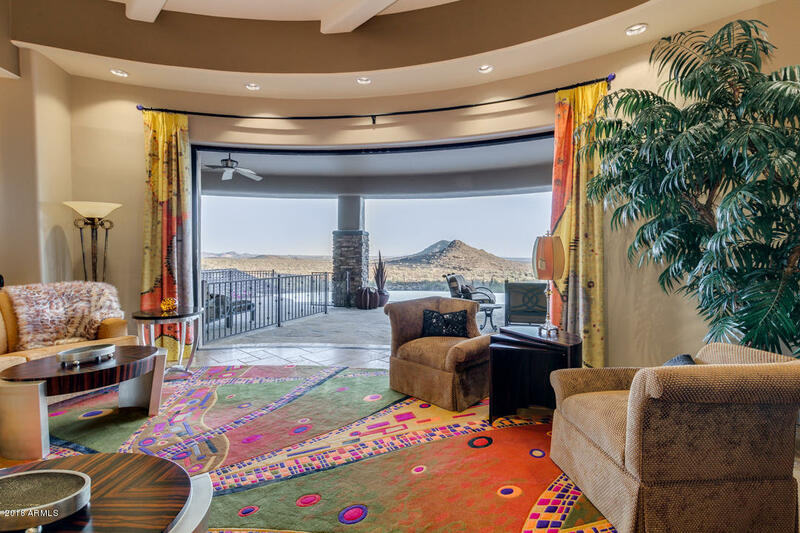 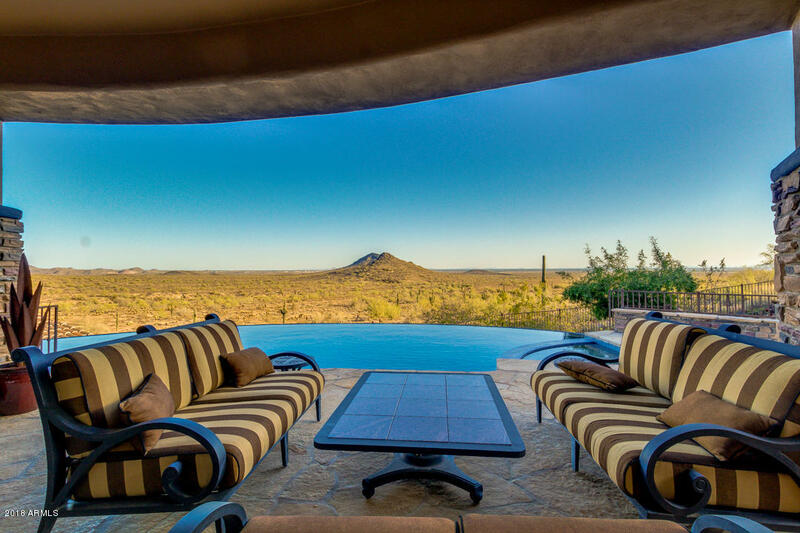 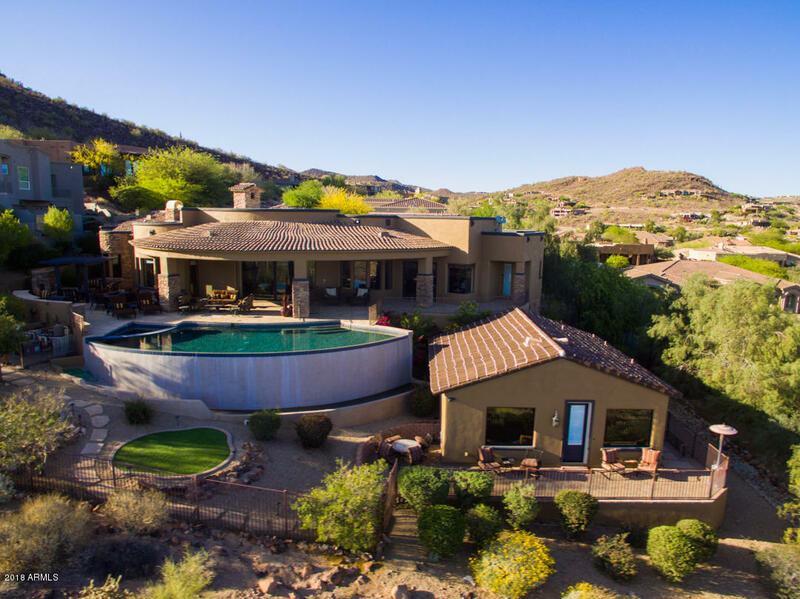 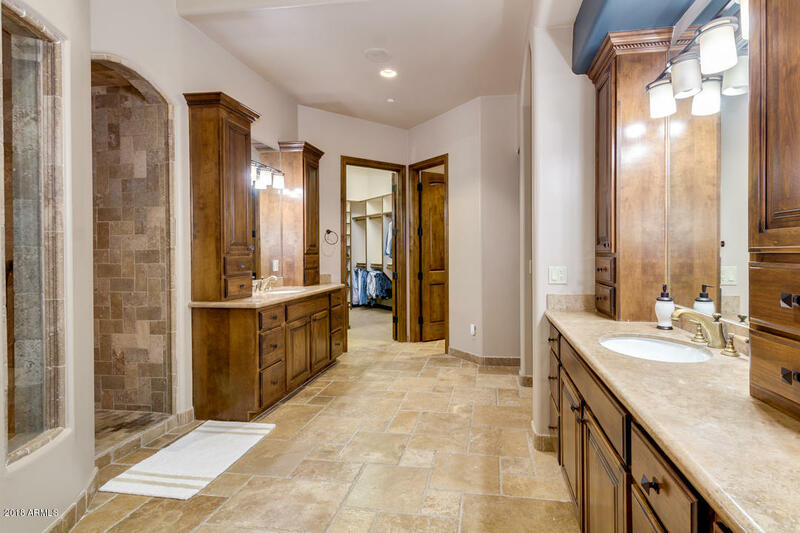 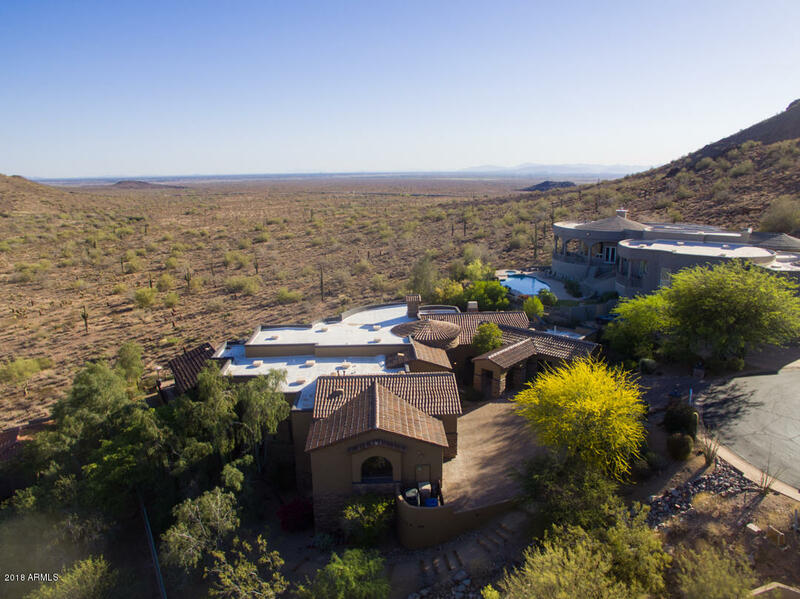 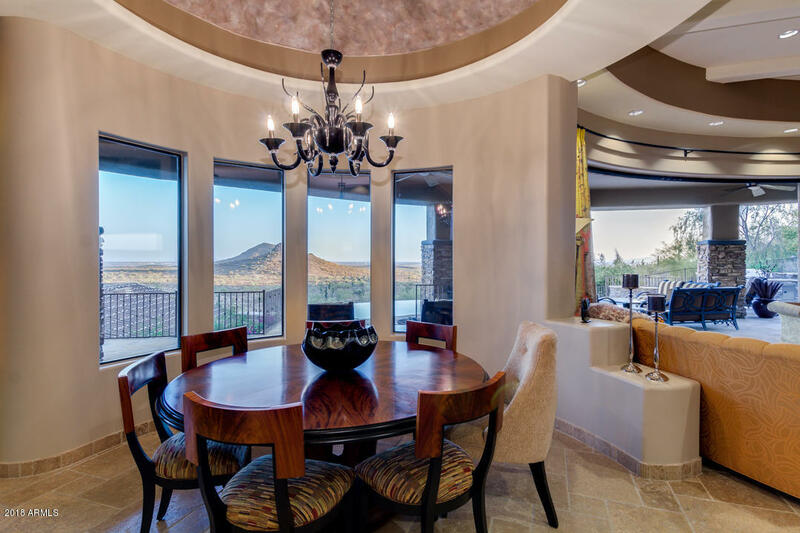 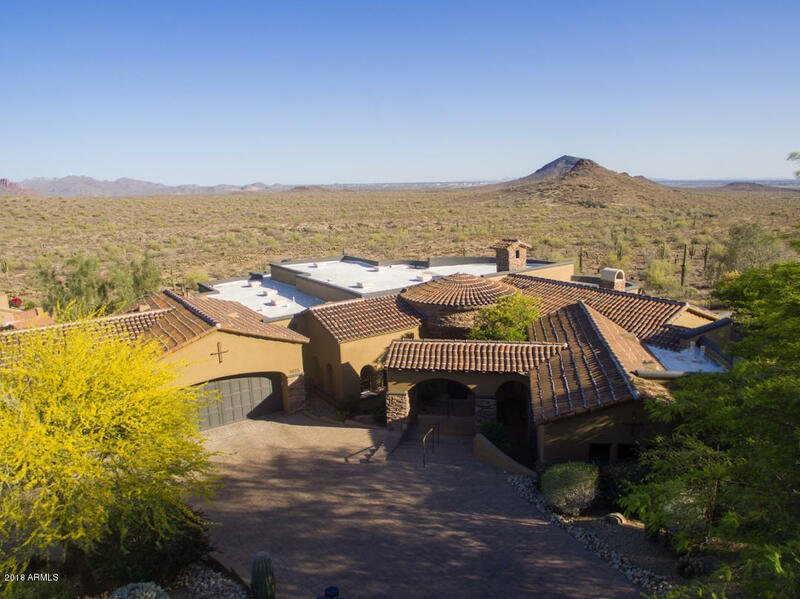 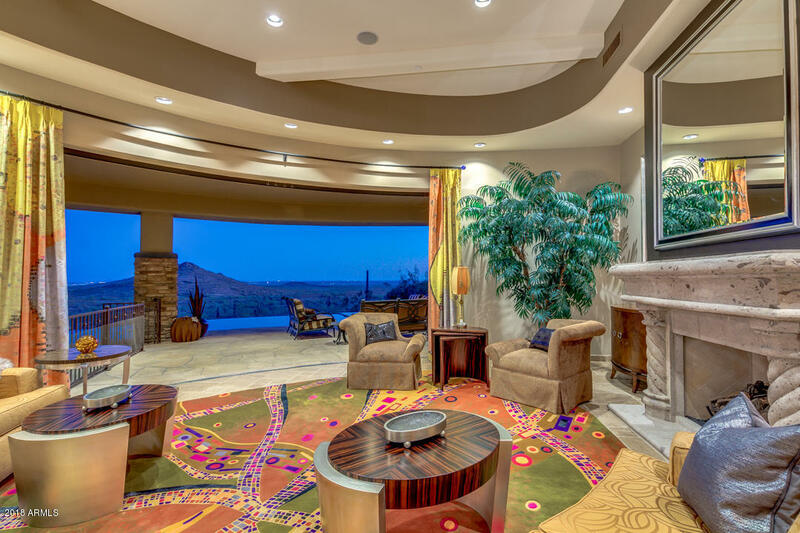 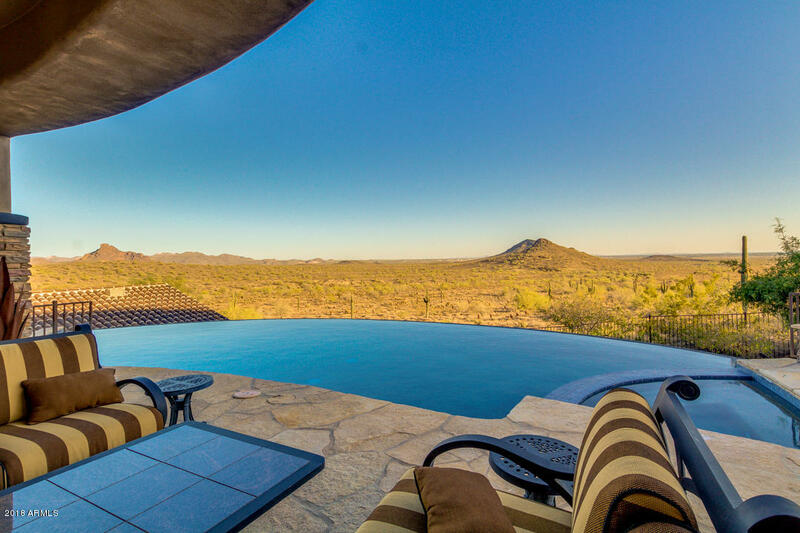 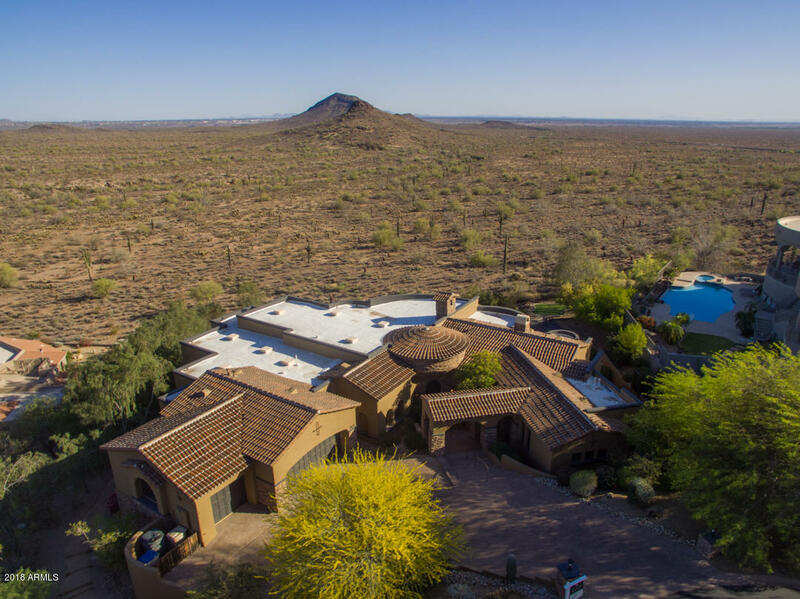 Spectacular views from this beautiful custom Eagle Mountain Estate with guest house! 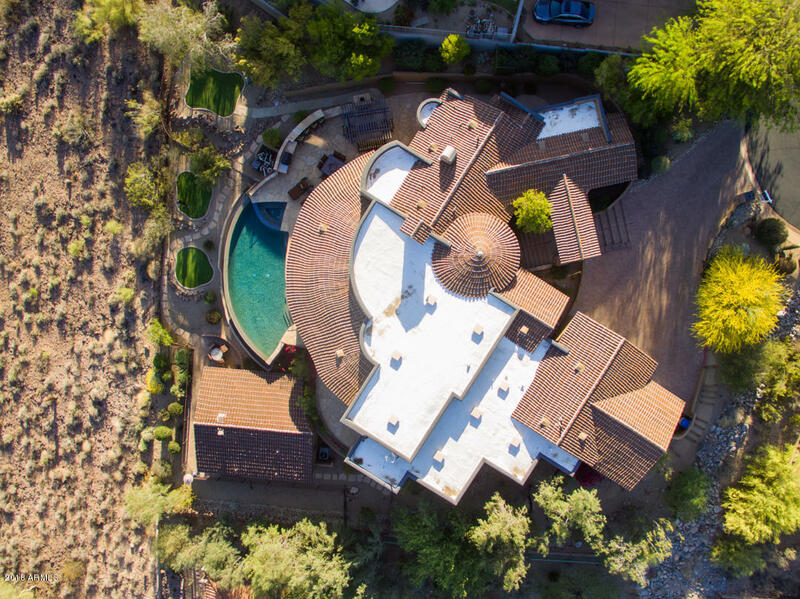 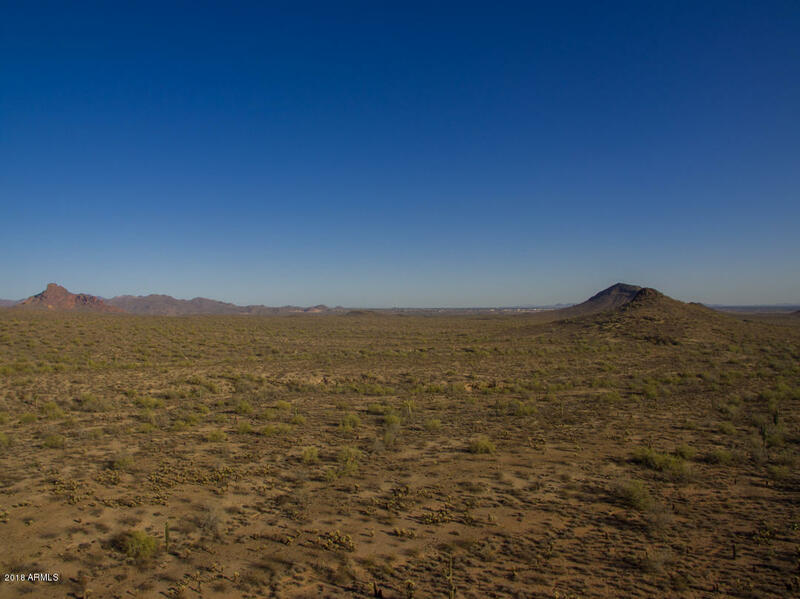 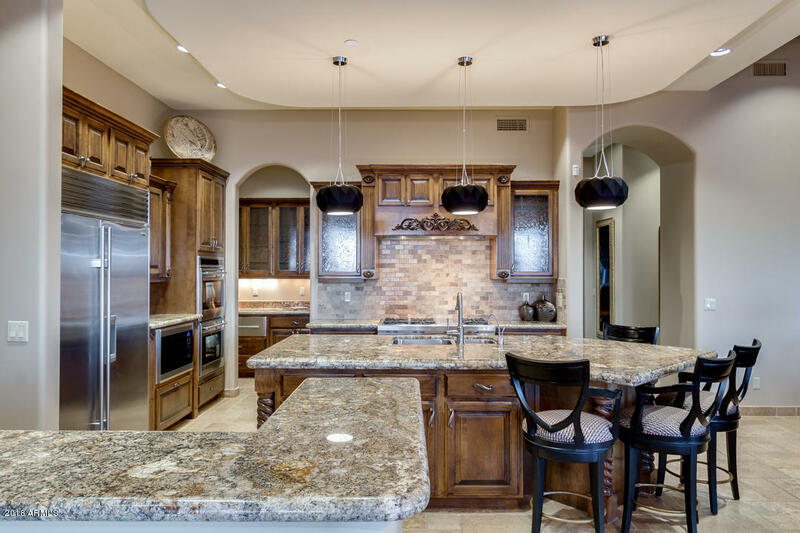 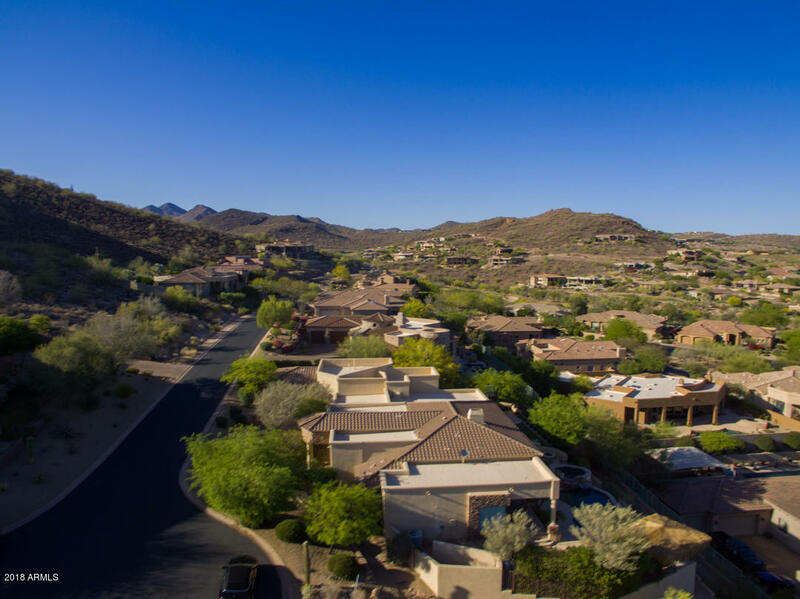 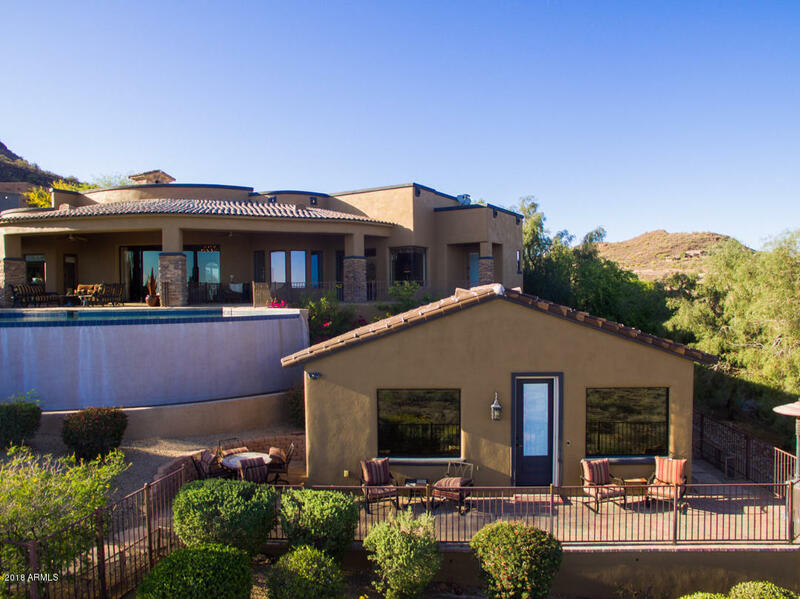 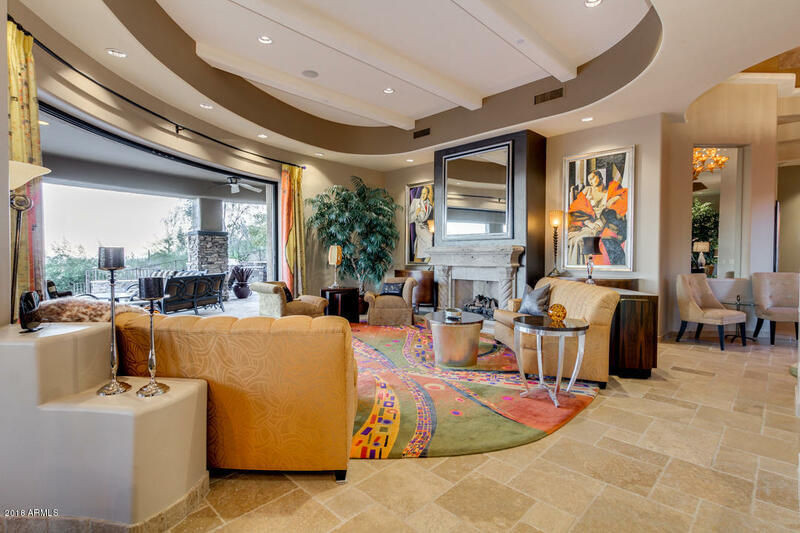 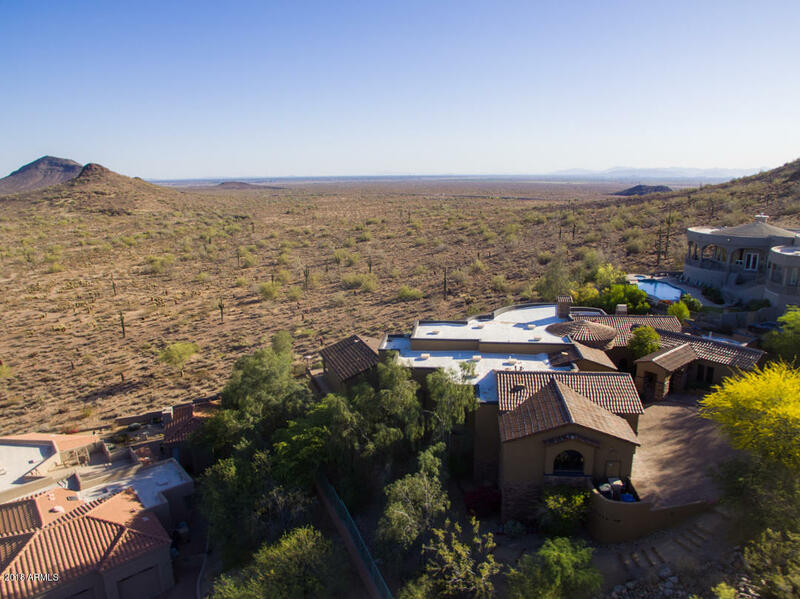 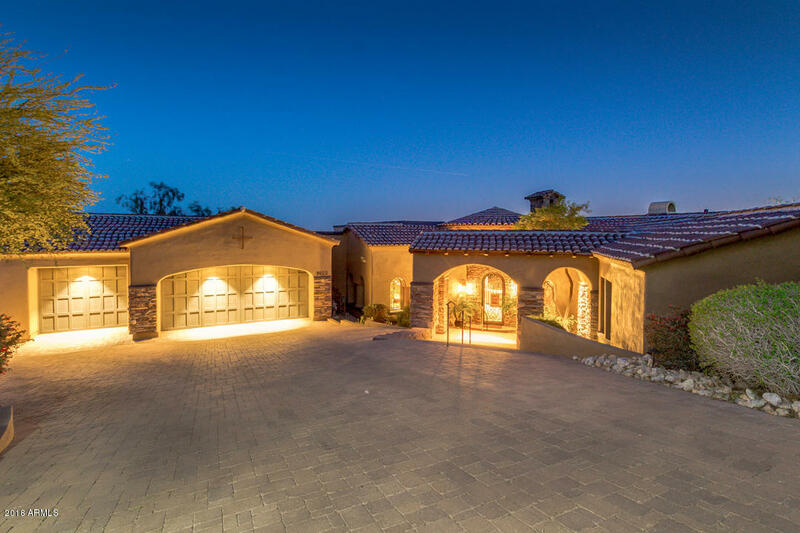 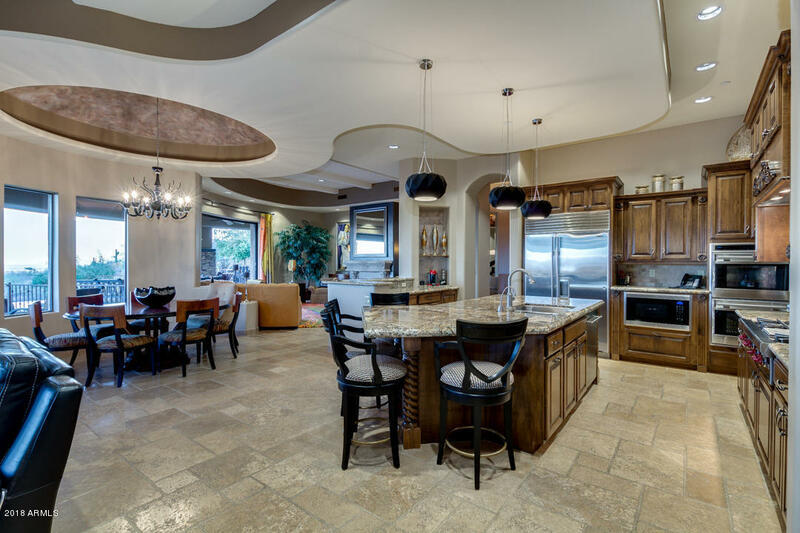 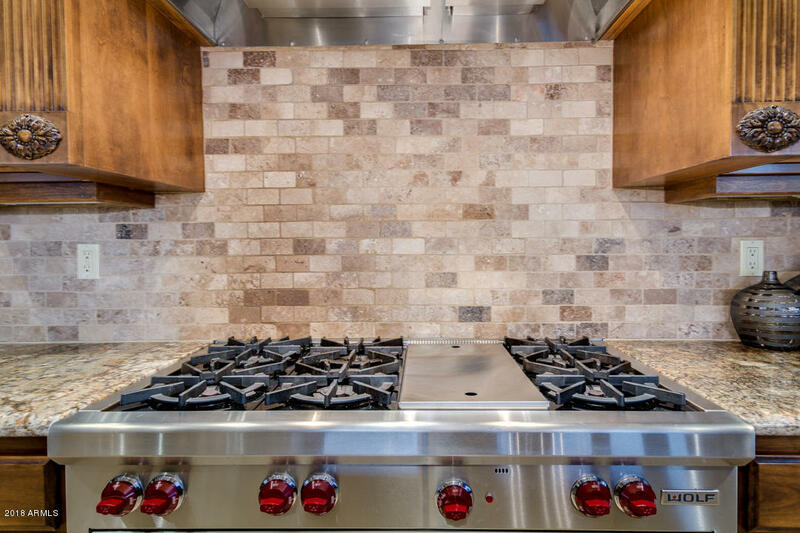 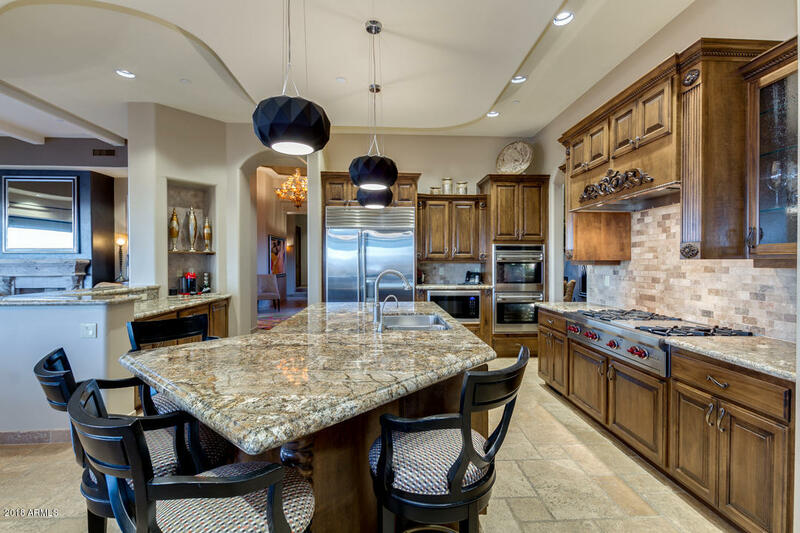 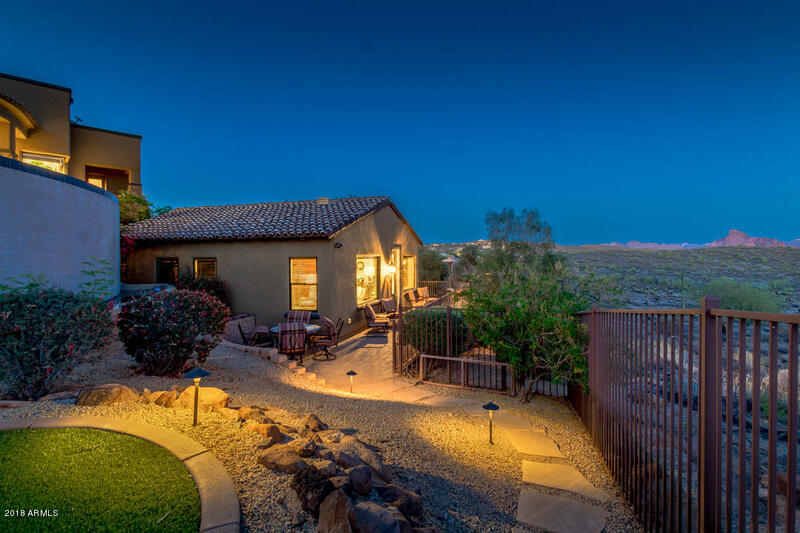 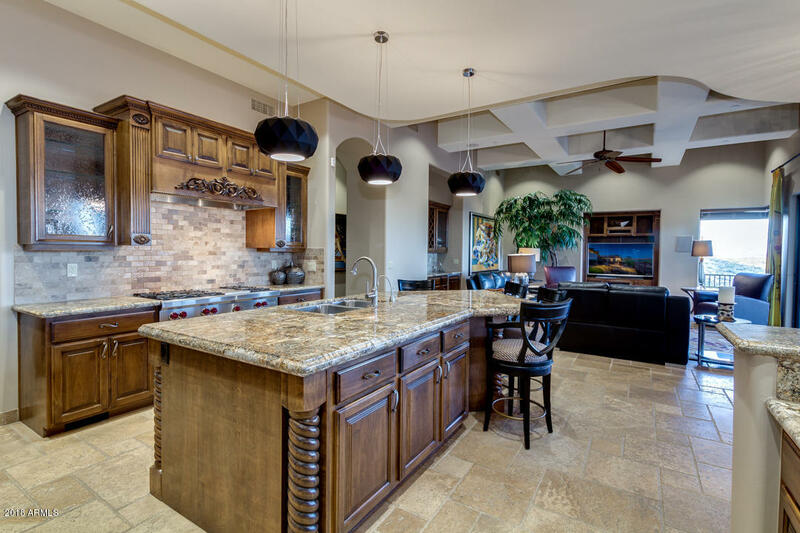 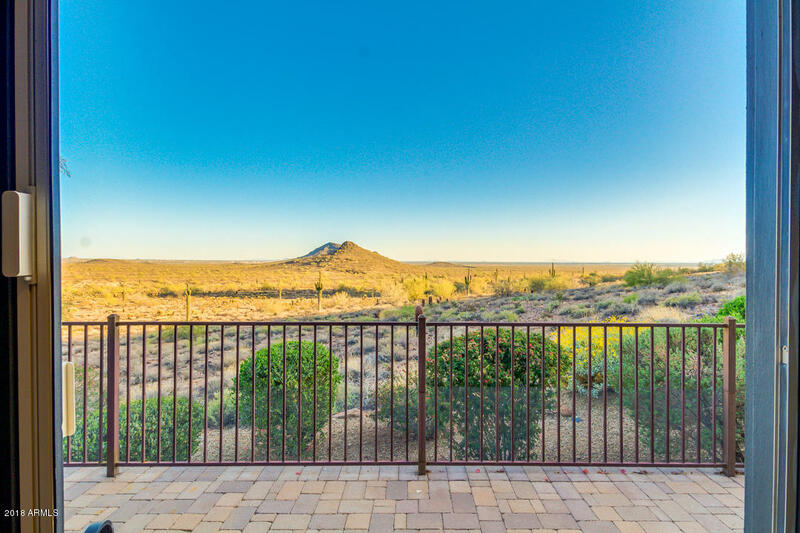 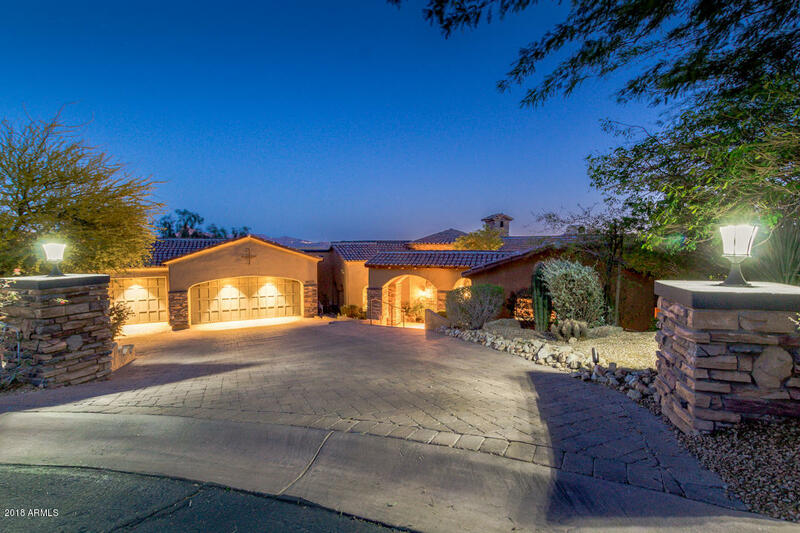 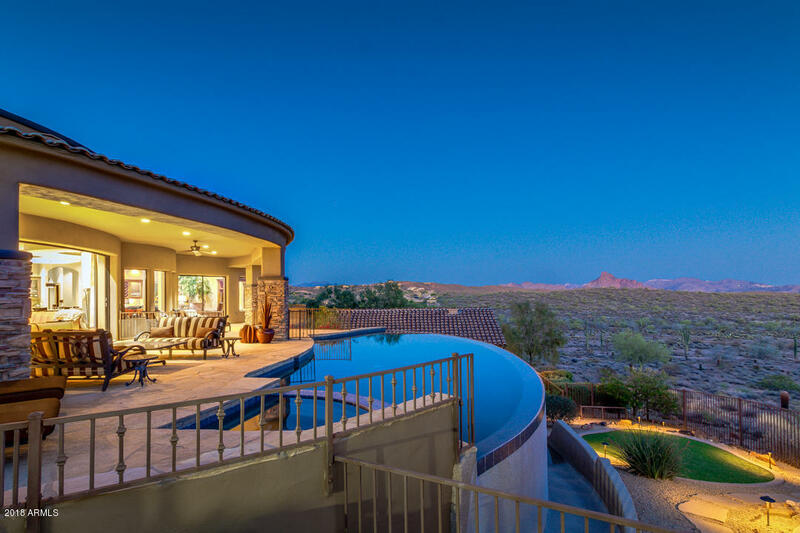 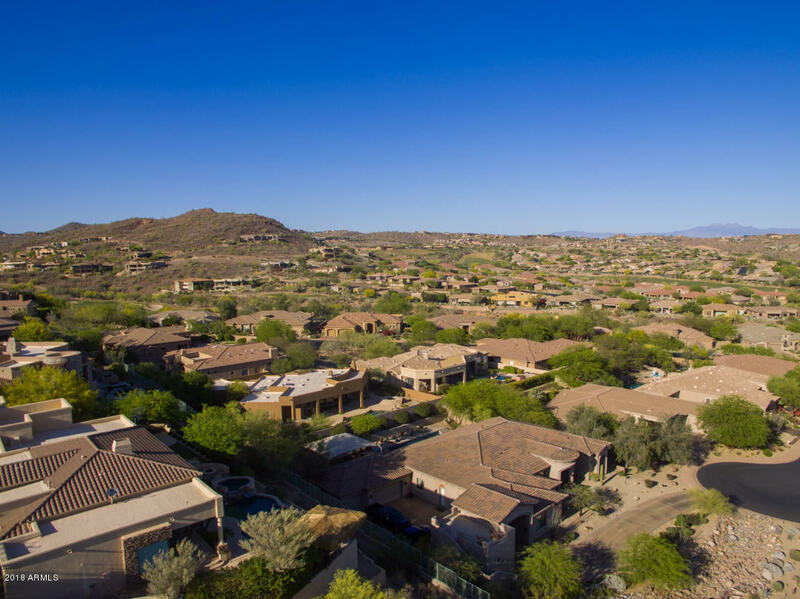 The inspiring vistas of the desert, mountains and city lights are unmatched from this beautiful 5 bedroom, 5.5 bath including guest house. 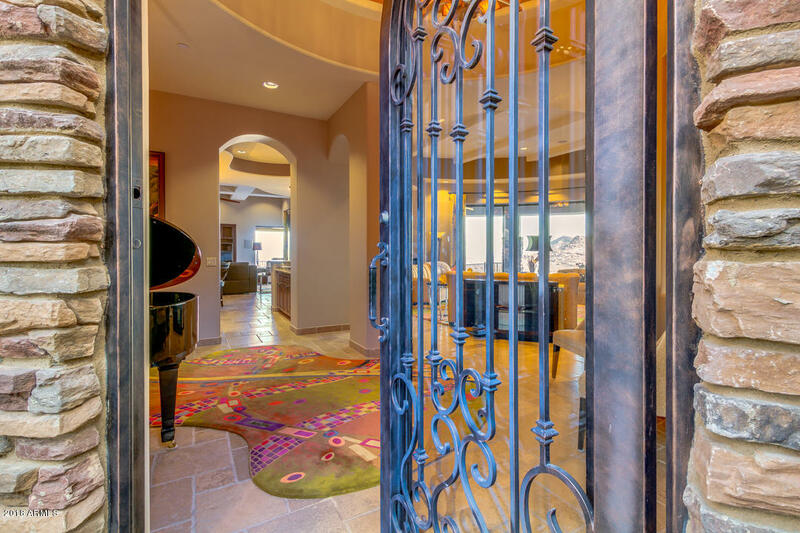 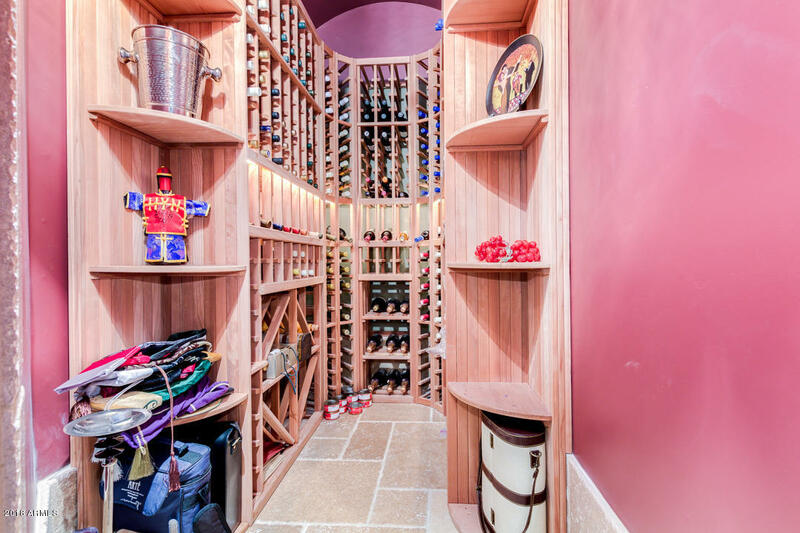 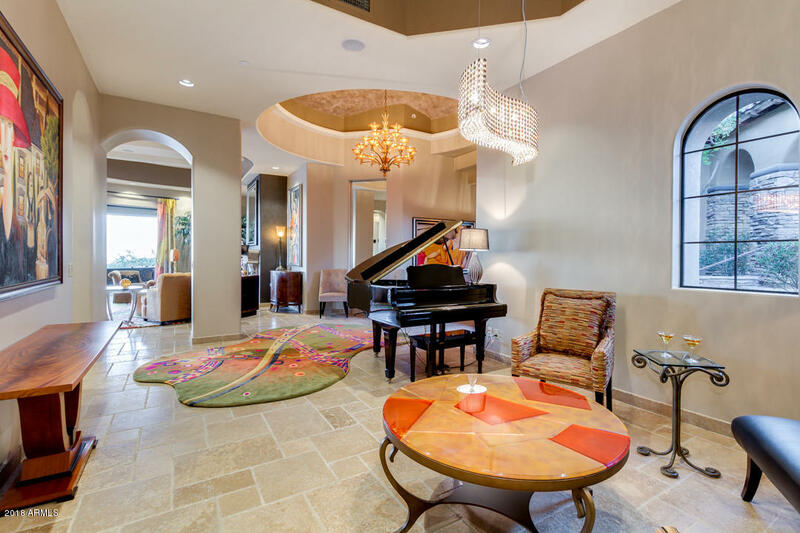 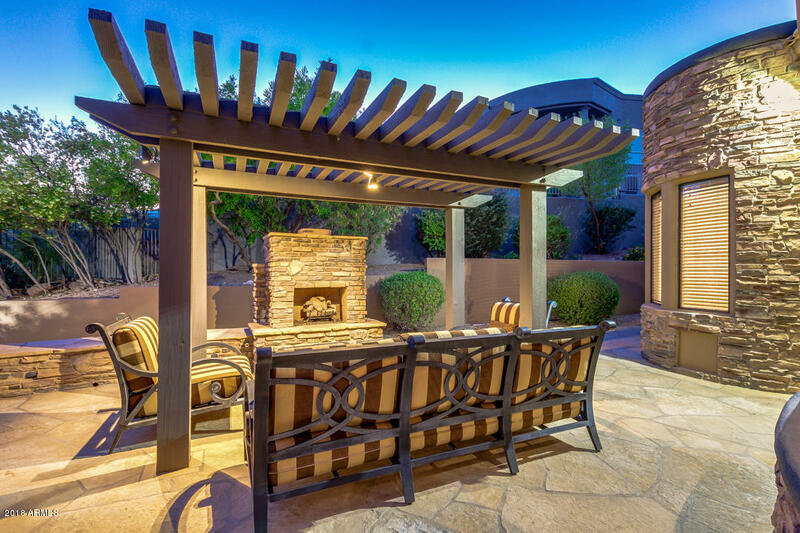 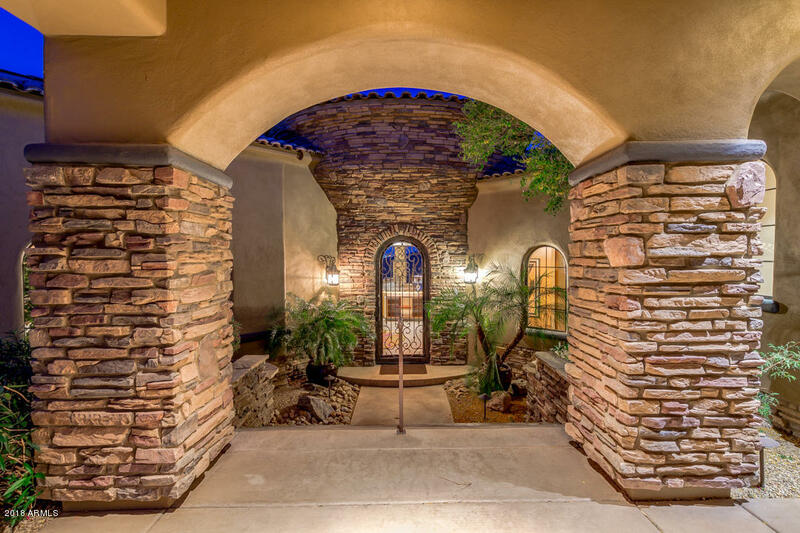 Open the front door and this property will impress, from the piano lounge to the dramatic outdoor living spaces. 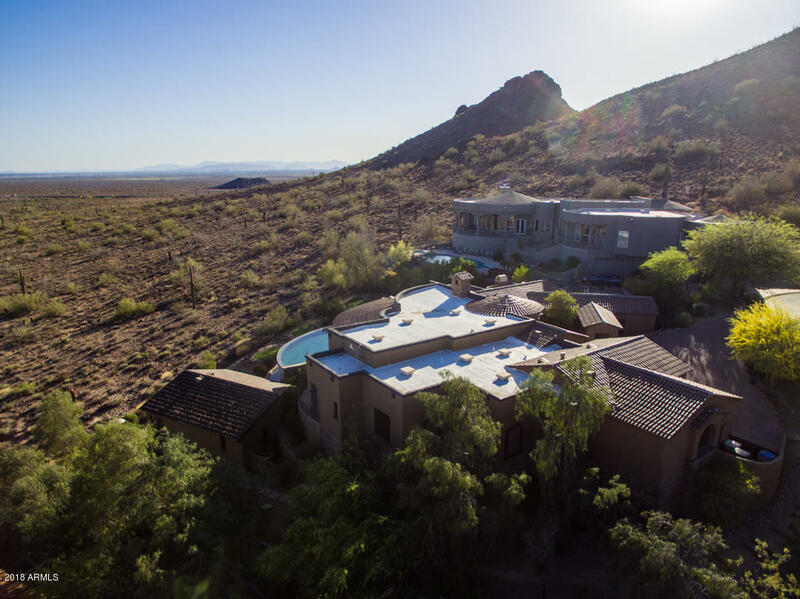 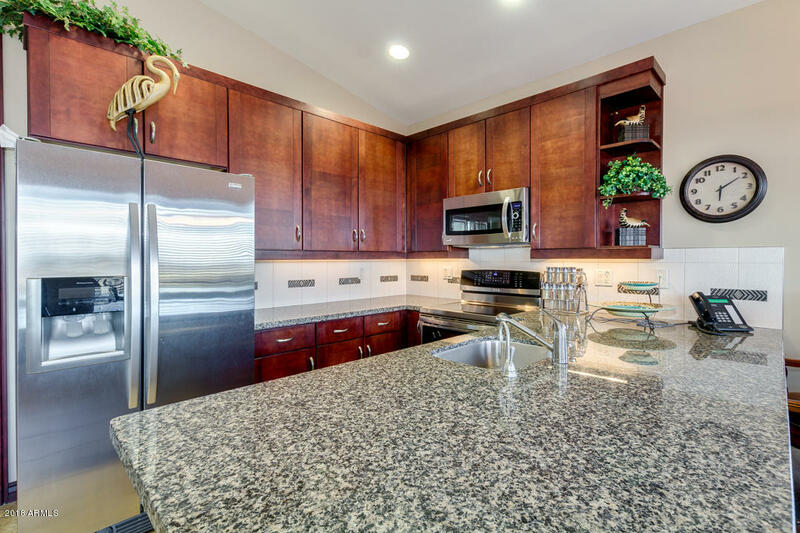 Professionally decorated with luxurious finishes, the main house offers an open floorplan taking advantage of views from every room. 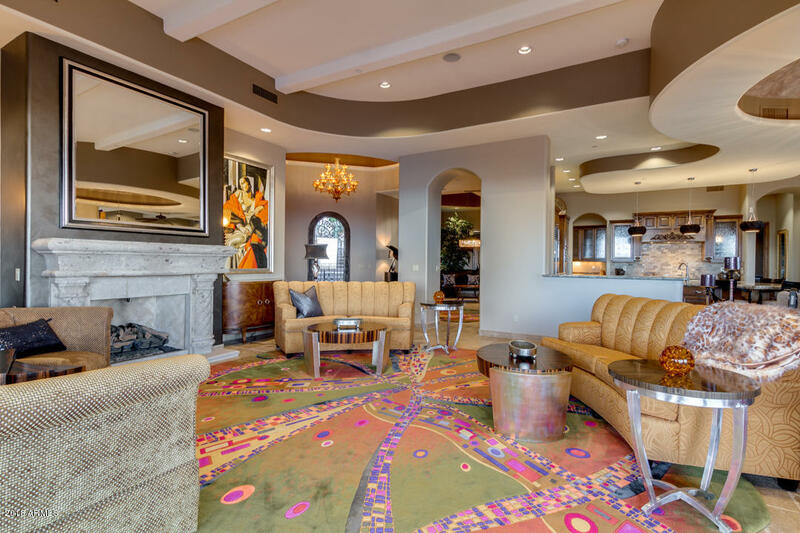 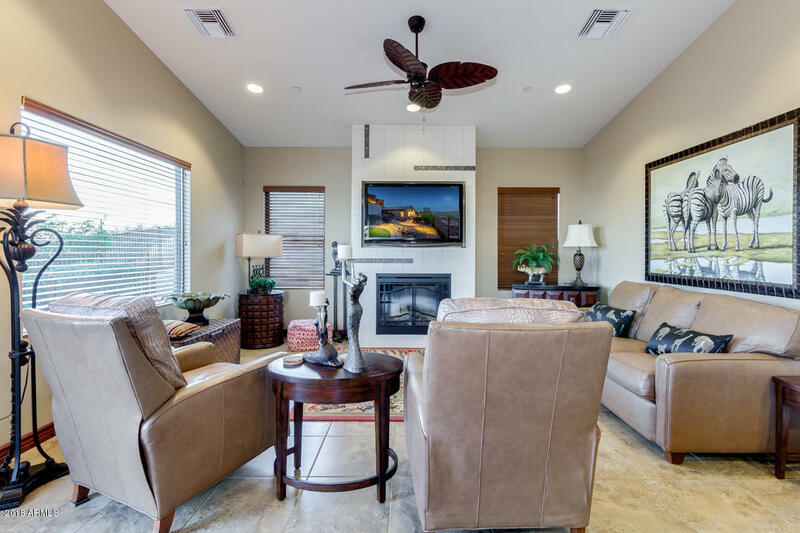 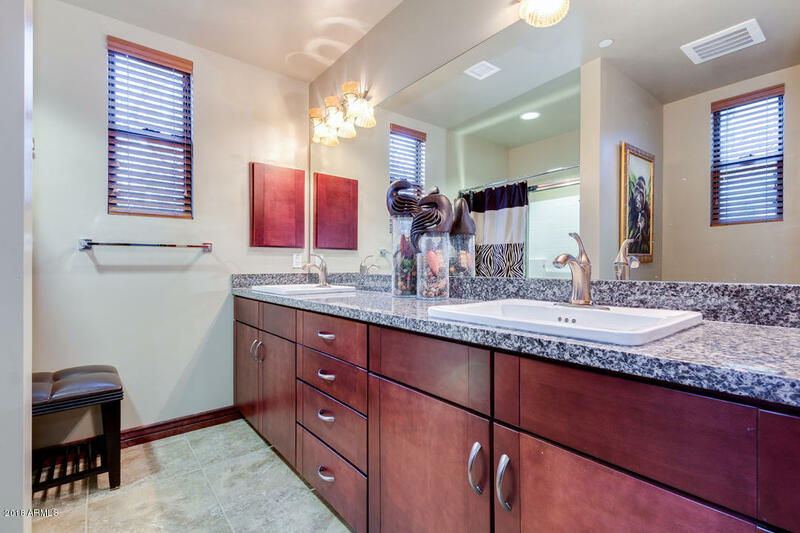 Spacious owners' suite with fireplace and spa bath plus three additional bedroom suites provide plenty of room for guests in the main house. 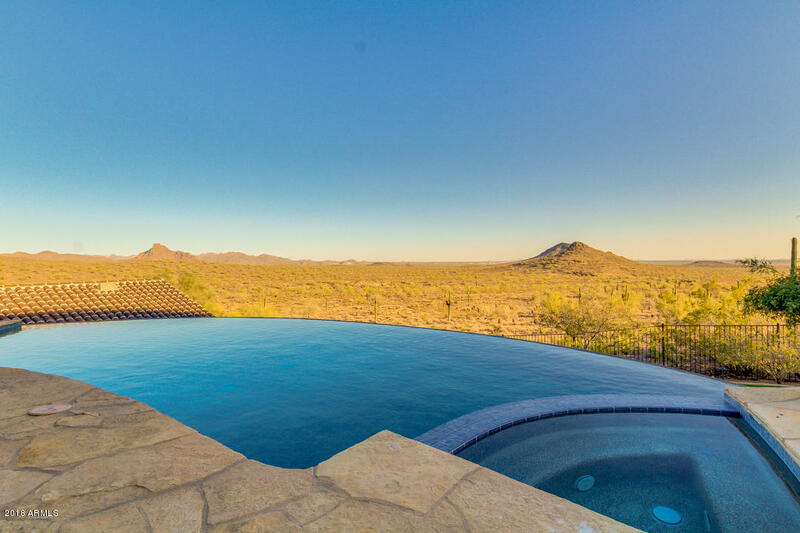 A newer guest house is a private retreat with eat-in kitchen, bedroom suite and living area with fireplace, sharing the same stunning views.